Printing is Easy… Isn’t it? Fine printing is not as easy as hitting . There are so many factors involved in custom printing that must be taken into consideration when creating a final product to meet your standards. You could spend time, money, and resources to figure out how to do it yourself OR you can leave the copy printing to the professionals. 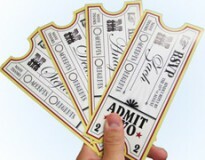 Custom printers have both the means and experience to produce prints that will impress you and your clients. What allows them to achieve such high quality, are the countless resources they have at their disposal. For starters, custom printers, such as the Marsid M&M Group, have a huge variety of paper selections. As mentioned in my previous blog, there are paper stocks with different coating, paper weights, textures, and even specialty paper that custom printers keep in stock ready to be printed on. 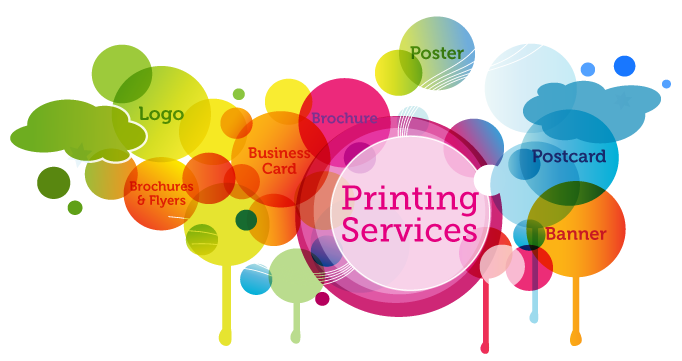 Along with professional printing services comes professional printing equipment. Custom printers have access to digital printing presses for short run prints and offset presses for long runs and PMS printing. Other machinery that the Marsid M&M Group have include: a cutter to accurately cut the prints down to size, an original Heidelberg machine that has been modified for die-cutting, foil stamping, and embossing, and multiple other machines for binding and folding. 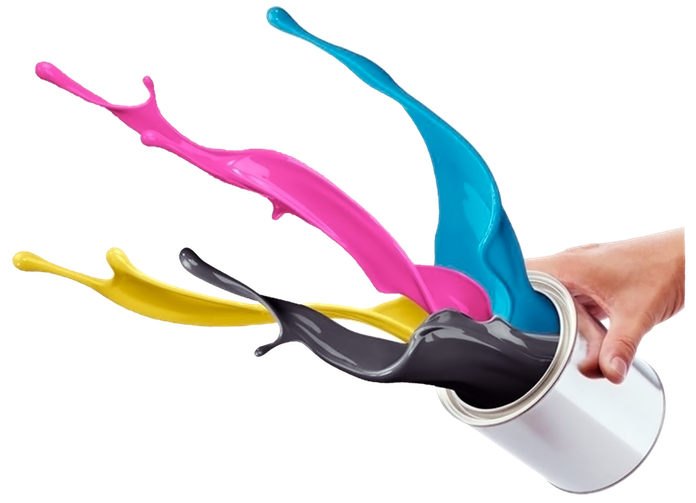 Custom printers also keep large quantities of ink on hand to avoid having to go through the trouble of buying new ink for every job. All these resources give custom printers the capabilities to customize any and every printing project up to the imagination of the client. Besides the resources and equipment, custom printers also have the professional experience and knowledge to make the best product possible as well as avoid common mistakes found in copy printing. For example, printing with bleed is frequently botched in the designing process before the physical printing even occurs. 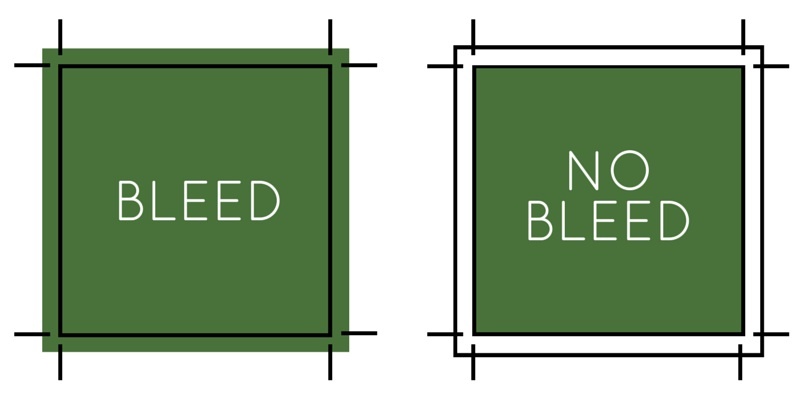 For those of you who do not know, bleed is when the design or colors extends to the edge of the page. Often times, the final product will have a white border around the design or it would be trimmed past the desired dimensions. In order to avoid this, the Marsid M&M Group suggests a 1/8” margin of color beyond the edges as well a ¼” safety margin to prevent any text from being trimmed off. Another issue that can be avoided by having professional printing services done is printing low resolution images and/or poor designs. The artwork department at the Marsid M&M Group will always inform the client of any quality issues when provided with low resolution images. Poor resolution equals poor quality. To avoid this, the artwork department will request images and files with higher resolution as to make the best product possible. The design can also be improved by the artwork department. If you are willing pay to produces out all these prints, why not set a little extra money aside to have the artwork department improve the overall look and feel of your copy print? The printing industry as well as the business world has gone through a dramatic change in the Digital Age largely due to the presence of the internet. 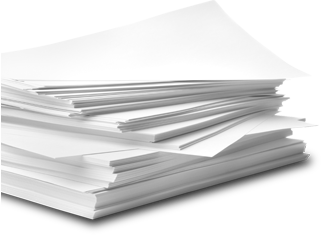 Businesses that only keep physical documents are at a disadvantage, but at the same time most companies are not able to be 100% digital. There needs to be a balance between the two and that is where Web-to-Print comes into play. 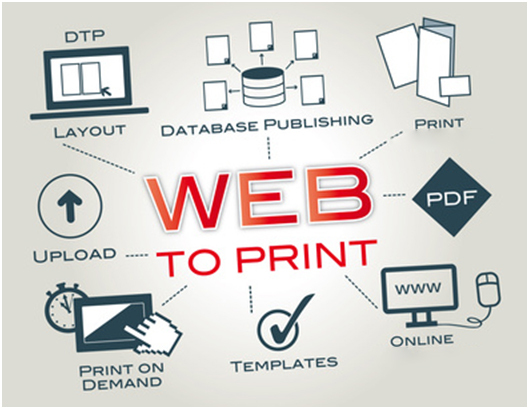 Web-to-Print is the term used for printing e-commerce. The benefits of this industry are that it gives consumers the ability to conveniently order customized prints as well only order what they need. That is a much better alternative to spending more money for prints that are close to what the clients are looking for without having to pay for extras that come in a package. 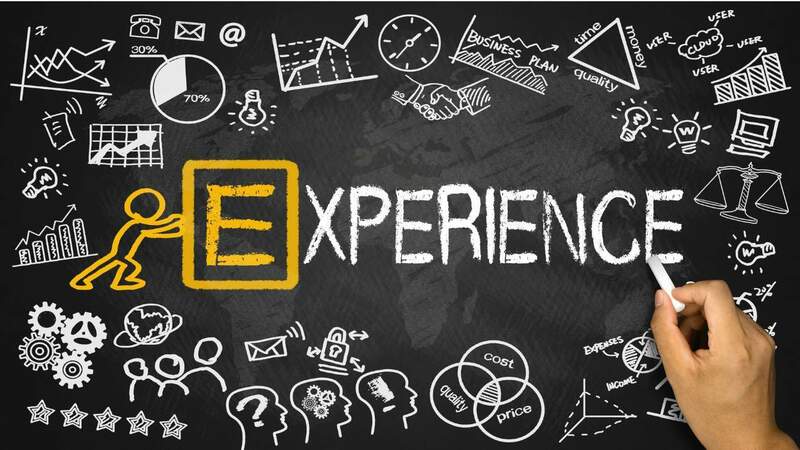 Now that you have an understanding of why it is so important to hire professional printing services, head over to the Marsid M&M Group’s website with your printing needs where you can request a quote or live chat with a printing specialist!